Made to fit the 02'-03' 954RR - Made of high quality avery vinly. Makes the stock triple tree look like it is one solid carbon fiber peice! Other colors available upon request. 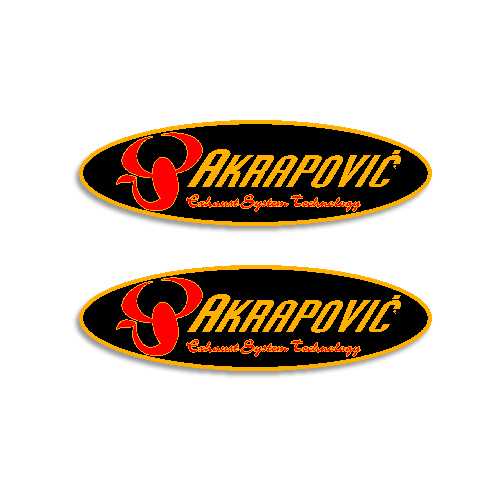 Akrapovic Decals (Set of 2) - Each decal measures approx 3" tall x 10" long. Will not fade scratch or peel. 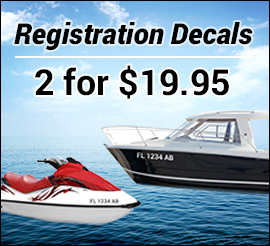 These are high quality long lasting decals. 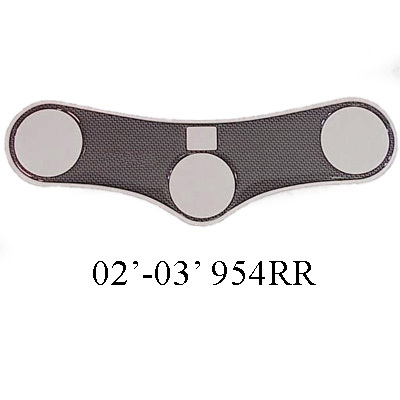 Perfect for motorcycle fairings, wind screens or anything else you want to stick them on! 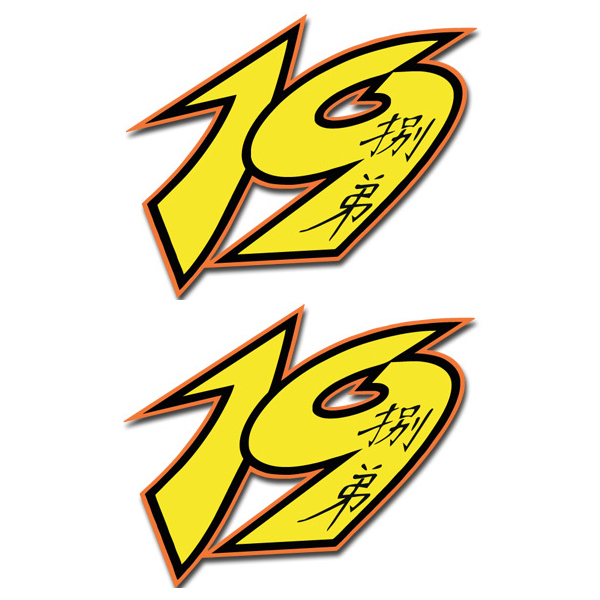 Alvaro Bautista #19 Decals - Set of 2. Printed and Laminated for long life and durability. Each decal measures approx. 4" tall x 3.15" long. Also available in 7.85" long x 6.25" tall. Will not fade scratch or peel. These are high quality long lasting decals. 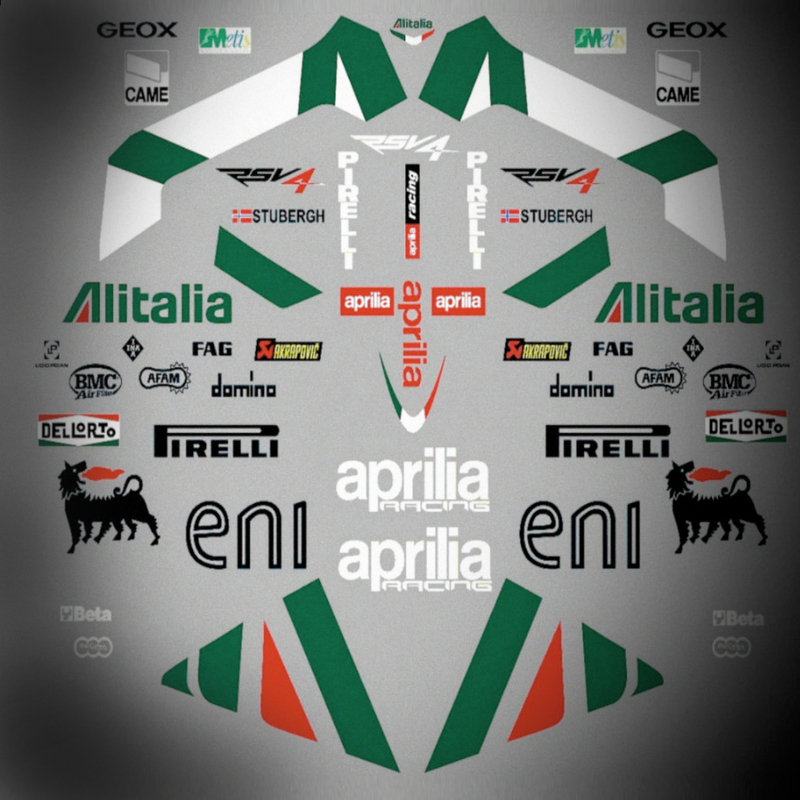 Perfect for motorcycle fairings, wind screens or anything else you want to stick them on! 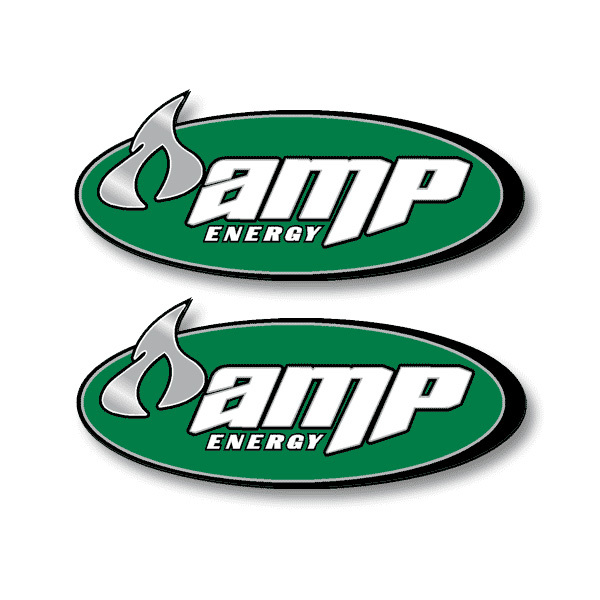 AMP Energy Logo Decals (Set of 2) - Each decal measures approx 3" tall x 7.25" long. Will not fade scratch or peel. These are high quality long lasting decals. 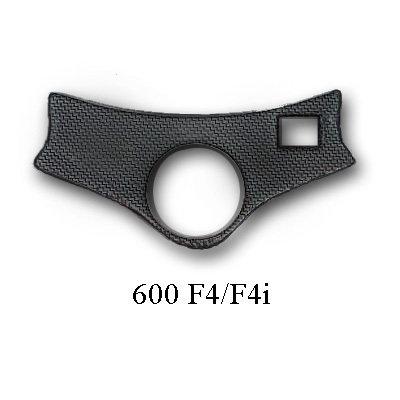 Perfect for motorcycle fairings, wind screens or anything else you want to stick them on! 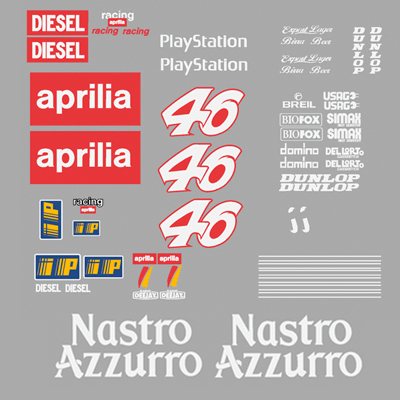 A full set of race graphics for the Aprilla RS50 Race Bike used by Valentino Rossi in 2009. Turn your bike into a race replica or simply use them wherever you want! 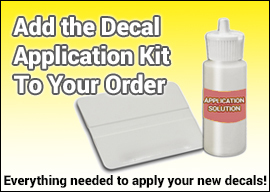 Precision die cut printed vinyl decals laminated for long life and durability. These are high quality long lasting decals. 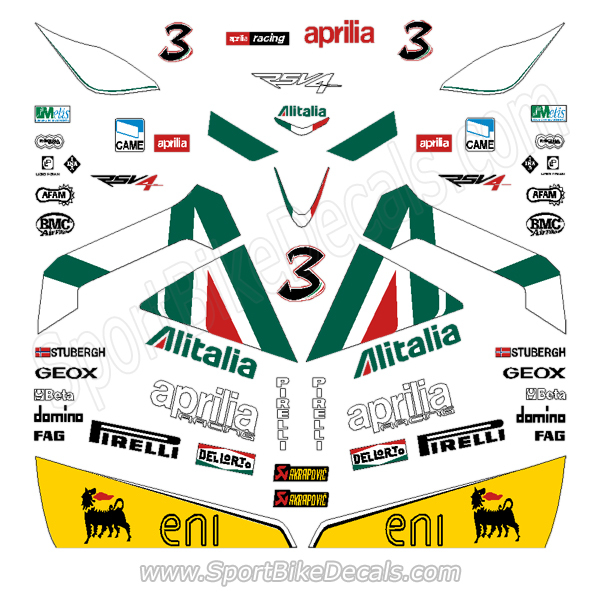 Aprilia SR Racing Decals - Set of 2. Printed and Laminated for long life and durability. Each decal measures approx. 6.5" long. Also available in other sizes. Will not fade scratch or peel. These are high quality long lasting decals. 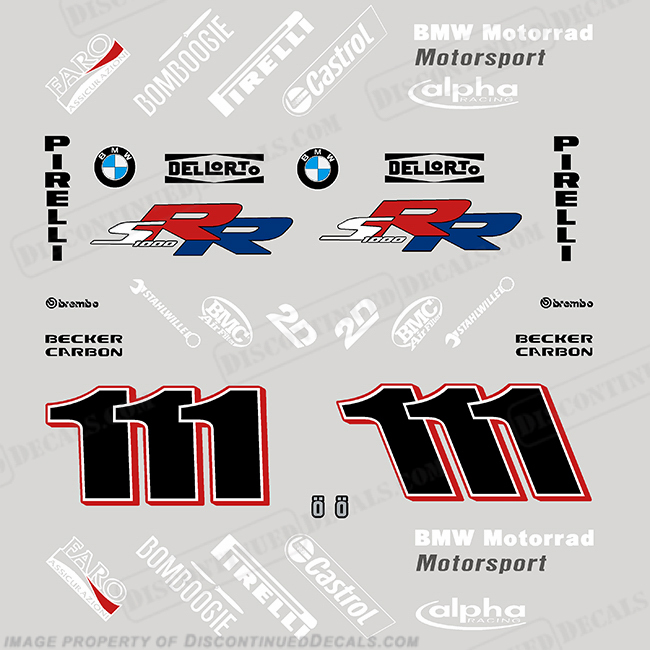 Perfect for motorcycle fairings, wind screens or anything else you want to stick them on! 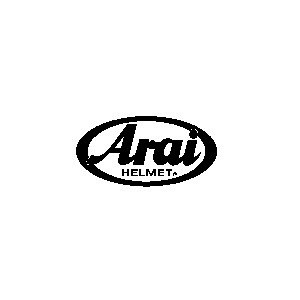 Arai Logo Decal - approx. size 2" x 4"
4 BMW Decals - 2.5" Round **All decals are printed on the highest quality 3M vinyl and then laminated with a layer of 3M protective UV vinyl. This ensures long life and protection from the sun and salt water as well as gasoline and other chemicals. After these decals are installed they can be sprayed with automotive clear laquer for additional protection. 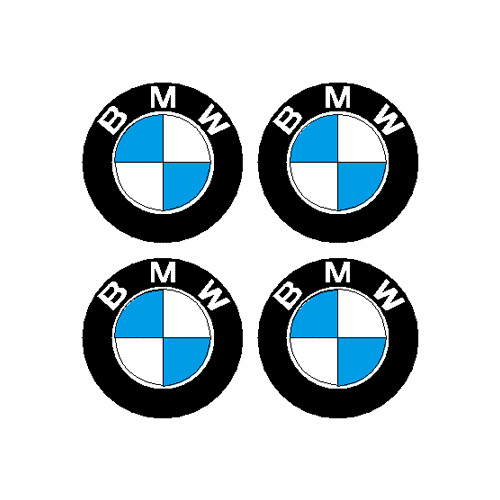 BMW Performance Logo Decal - All Colors! 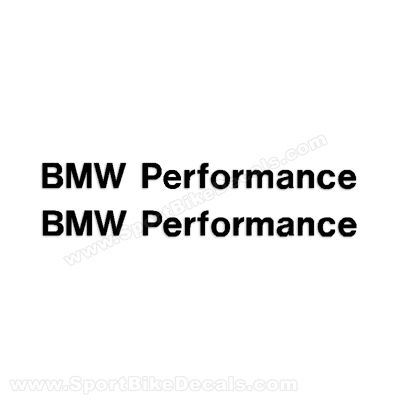 BMW Performance Logo Decal (Set of 2). 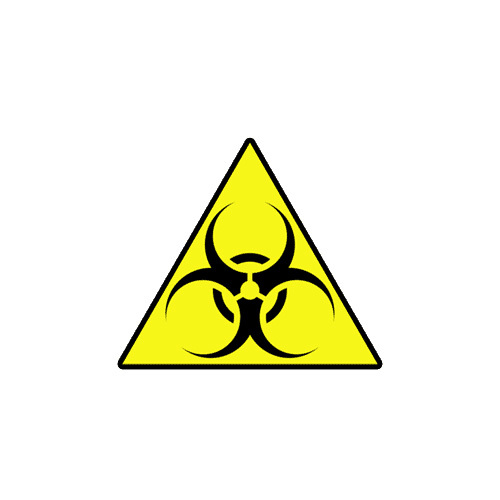 Each Decal Measures approx .5" tall x 6.25" long. - All Colors Available! Please choose color using the drop down selection box below. *Made with the highest quality 3M Vinyl. After these decals are installed they can be sprayed with automotive clear laquer for additional protection but this is not necessary. 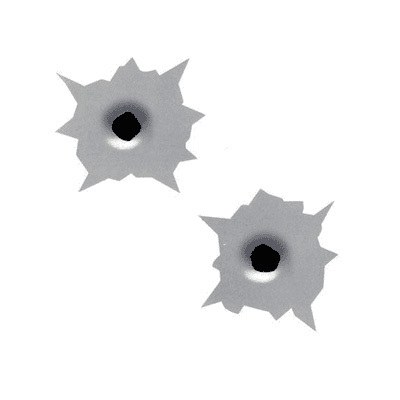 (2) Bullet Decals - each decal measures approx. size 2" x 2"